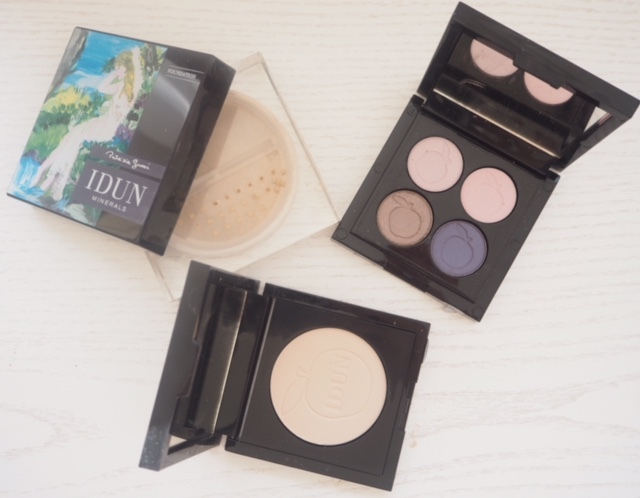 This is another of my Scandi discoveries – Idun Mineral Make Up is from Sweden. I met Kicki from Daisy Beauty, a Swedish magazine and site (HERE) a few weeks ago which is how I am making these discoveries. It’s so lovely to meet bloggers from other countries (I finally met Jessica at Beautezine HERE from Canada in Paris and we have been on-line blog buddies for a long time!) and swap product notes. Skipping straight to the palette, called Norrlandssyren, there are four shades, each with a light catchy sheen, but not glitter. As you can see, the deep blue/purple shade is doing that butterfly wing thing with iridescence and I can’t tell you how smooth and soft the shadows are. They’re some of the silkiest feeling eye colours I’ve ever come across. 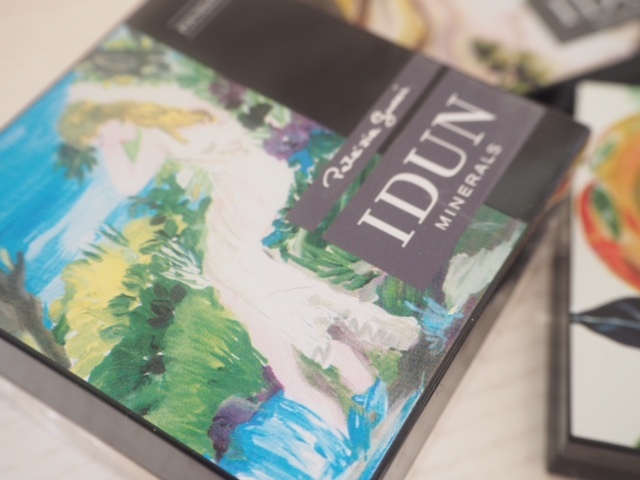 There is so much to like about Idun, especially if you like mineral make up – you can get it in the USA and price wise, it’s quite reasonable, with the palette working out at around $35. 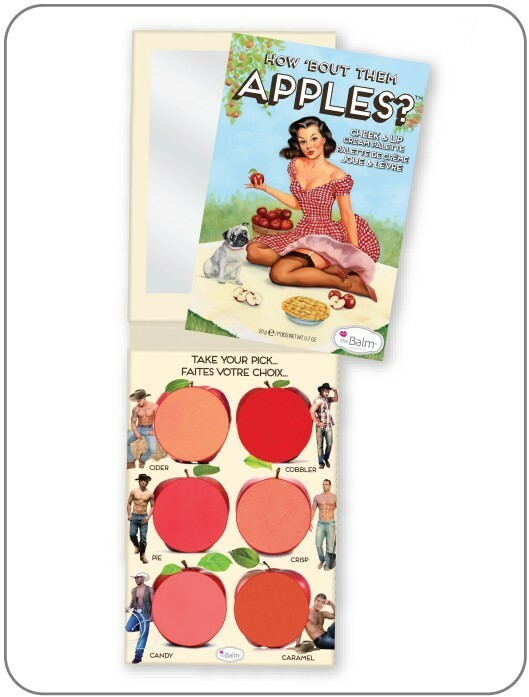 These are so pretty – both the contents and the packaging! These color look fab. 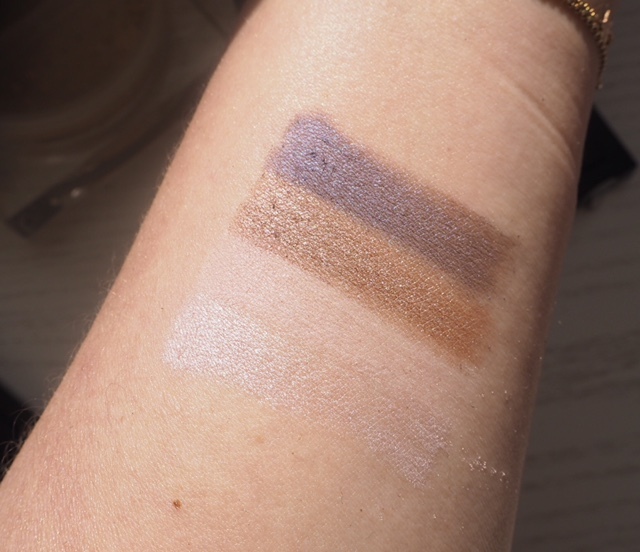 I’m on the fence about mineral makeup. I usually like it but I feel like the products are messier. 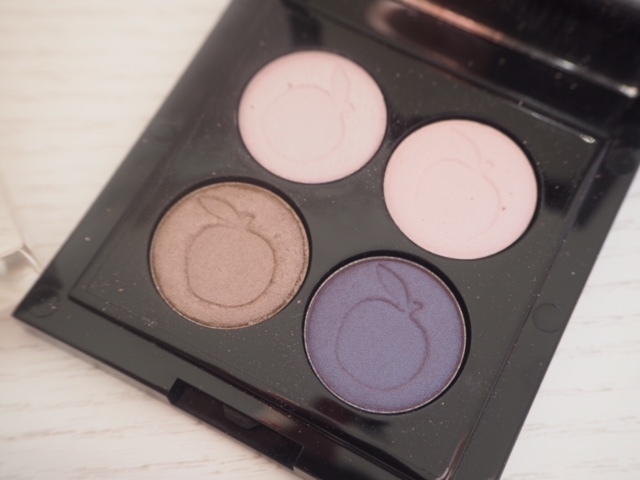 I like that this is in a compact! 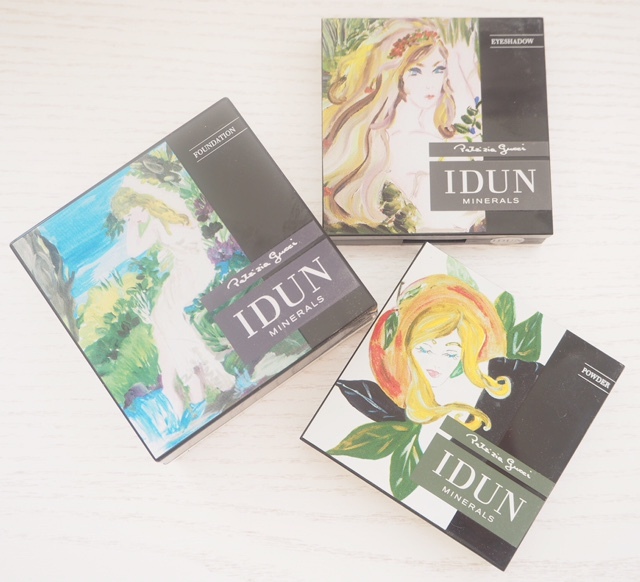 As a Swede I’m happy to read about your discovery of Idun! If I were to recomend one sigle product it would be the loose bronzer called Midsommar. 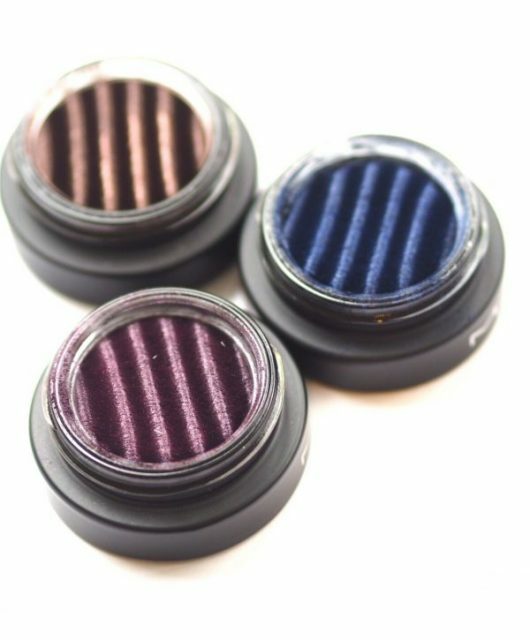 It’s really unique in both shade and finish, a must have! Jane, have a look at Linda Hallberg on Instagram. She’s a Swedish makeup artist & blogger. She does some really beautiful ‘out there’ editorial stuff along with very wearable looks. 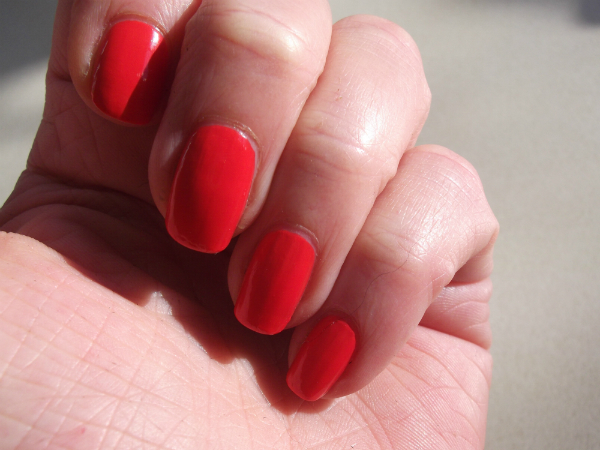 Hi Jane, have you written a blog about mineral makeup? I’m wondering what’s not good about it/ why you don’t like it. The ads always say they’re good for your skin. 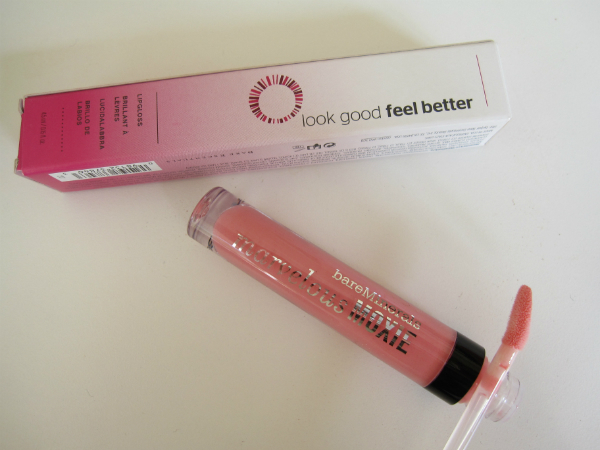 Or is this just another cosmetic firm (BareMinerals) making it up as they go along?! Hi Ann, it’s the powders.. I just don’t like powder on my skin at all. Ohhh, I see. I certainly agree with that. Thank you for your reply.